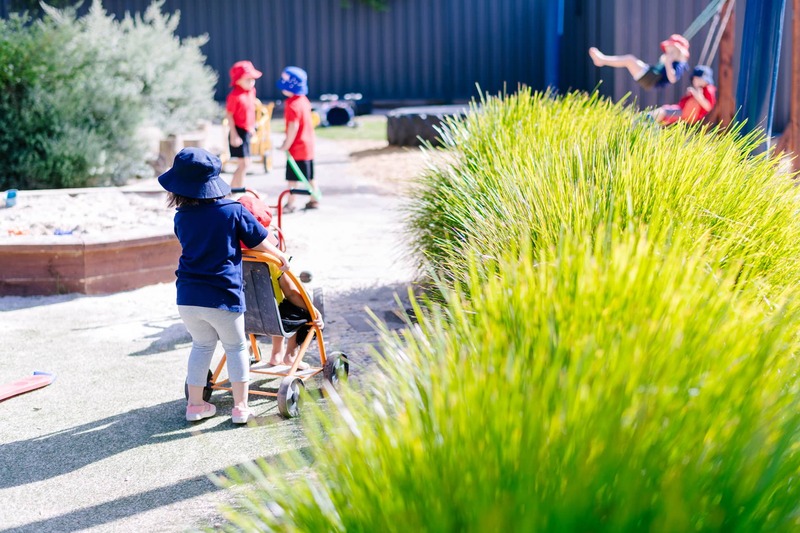 Shine Bright EYM is the leading provider of early years education across Central and Northern Victoria, with 28 kindergartens in Bendigo, Echuca, Swan Hill, and surrounds. Early childhood education is our profession and teaching children is our passion. Shine Bright EYM includes a network of 250+ early childhood teachers and educators dedicated to helping your child become a happy and confident learner. We are an organisation that champions for children now, for a better tomorrow. As a vital component to our organisation we like to keep our families informed of all the happenings at Shine Bright EYM. 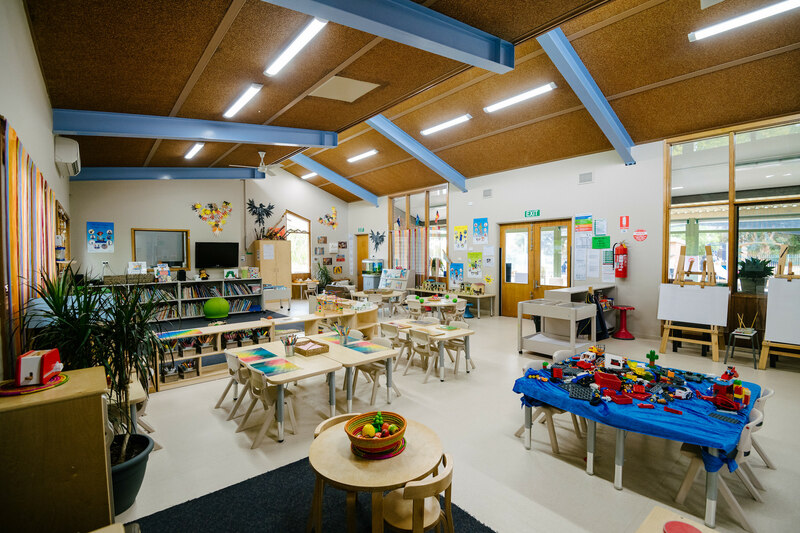 Shine Bright EYM delivers excellence in early years education through our caring, passionate and dedicated team. 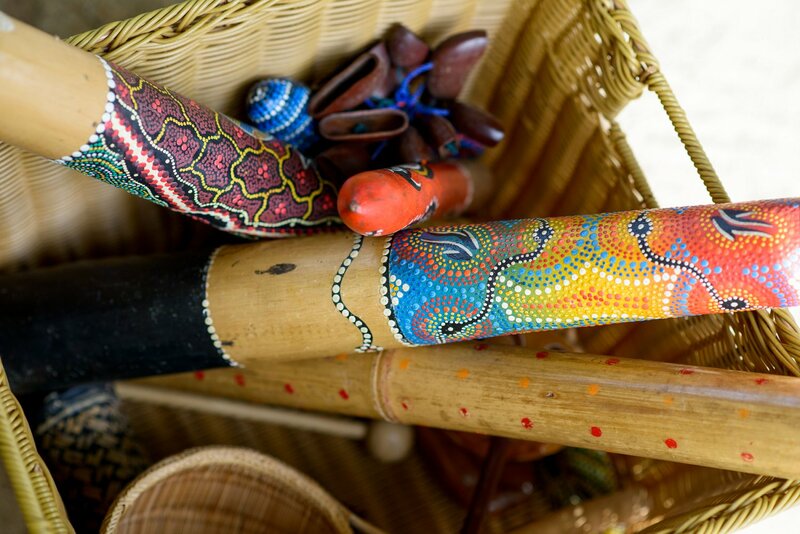 We provide high quality early childhood education with highly qualified, experienced and well supported staff. Shine Bright EYM is a not for profit community organisation that operates with the needs of children and families as it’s highest priority. We are an enthusiastic team of 250+ dedicated professionals who are highly qualified and extremely passionate about providing children with a great start to their educational journey. 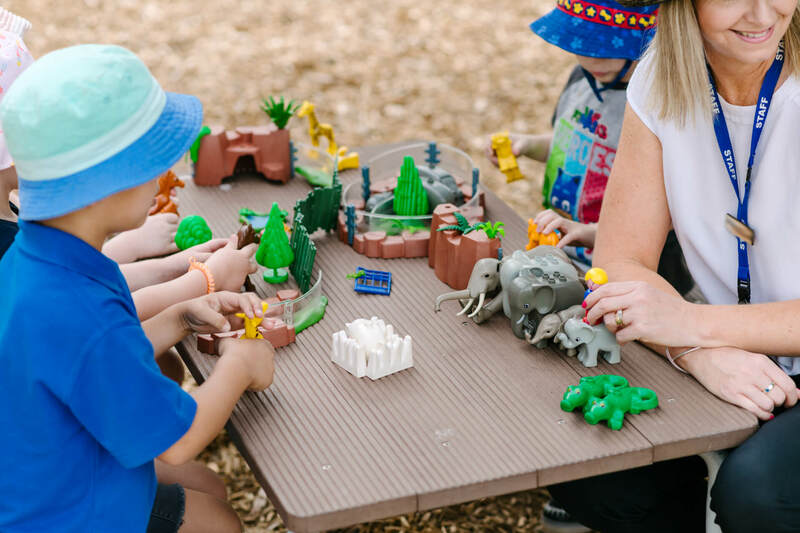 Shine Bright EYM is first and foremost an early years education provider, it is what we are skilled and experienced in, this is our specialty. We are warm, caring, dedicated early childhood professionals. 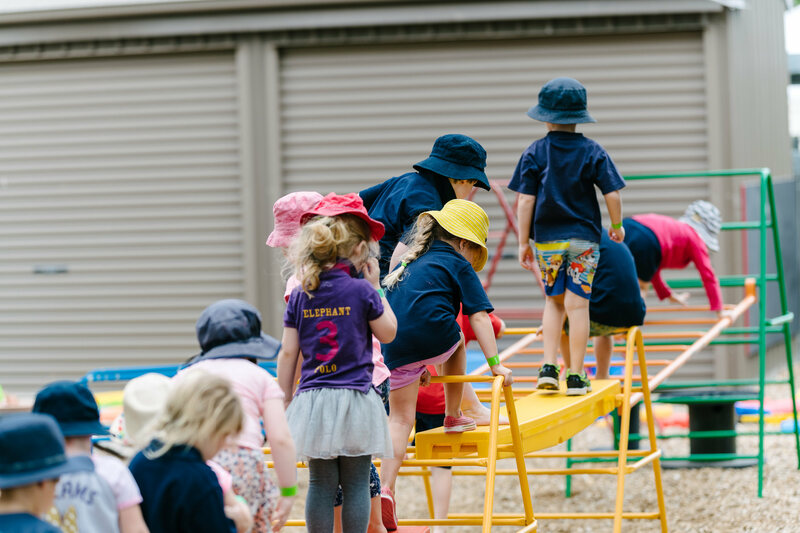 Shine Bright EYM delivers excellence in early years education and we frequently exceed quality standards and receive excellent feedback from parents. Our focus on early years education is our core strength. 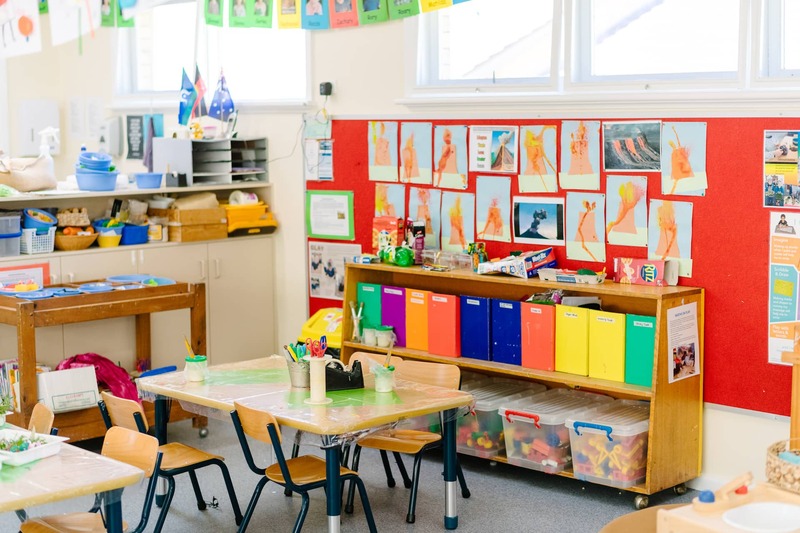 Enrolments for Campaspe Shine Bright Kindergartens are processed through Campaspe Shire. Information on how to enrol into a Shine Bright Kindergarten can be found on the Campaspe Shire website or details below. 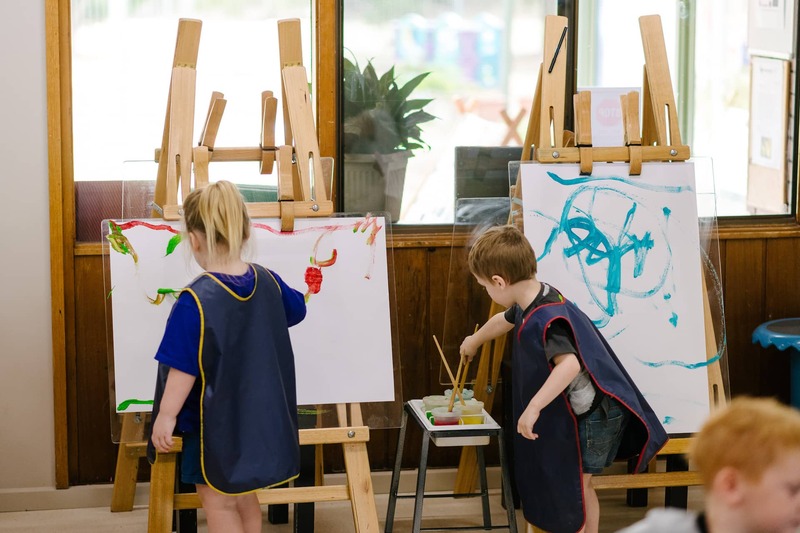 Enrolments for Bendigo and Swan Hill Shine Bright Kindergartens are processed through Central Enrolments at Loddon Mallee Preschool Association (LMPA). Information on how to enrol into a Shine Bright Kindergarten can be found on the LMPA website or contact details below. Login below in order to access your staff resources.